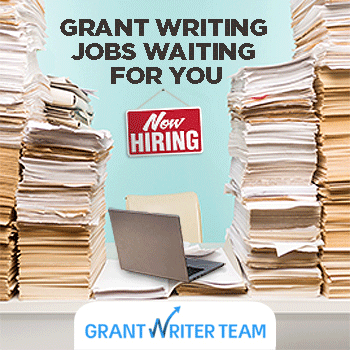 Grants are available for your nonprofit? Does your nonprofit need grants funding? Where can I locate funding for my nonprofit? Grantwatch.com is the ideal place for locating funding opportunities. With new grants added daily, you can search and locate funding from thousands of unique and current government and foundation grants. GrantWatch subscribers include: nonprofits, 501c3 organizations, universities, hospitals, government agencies, schools, community based organizations, religious institutions, research institutions, small businesses and individuals. Where do I Subscribe? When you pay a small Subscription Fee on the Pricing and Plans page you become a Member Plus+ which takes you behind the pay-wall. You will have full access to the entire GrantWatch website. Paid subscribers are able to view the full comprehensive grants summary, eligibility, $ range of grant awards, the contact for the funding source and links to their website. Grant deadlines come and go. Sign up today to get the weekly grants listing. View the Newst grants posted here. When you see something that meets your organizational needs - Subscribe. Don't miss out on funding for your nonprofit. About the Author: Libby Hikind is the founder and CEO of GrantWatch.com Call 561.249.4129 to speak with a grant specialist.